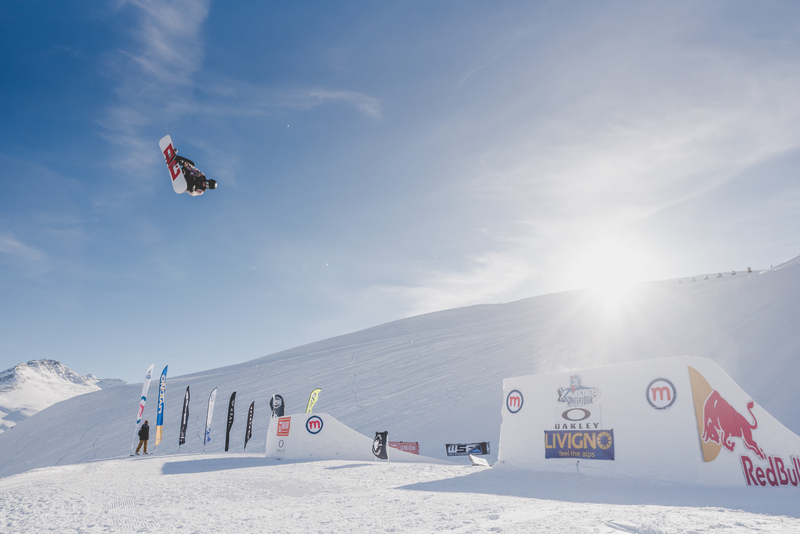 WSF is the only international organisation exclusively working to develop and care for the sport of snowboard at all levels. 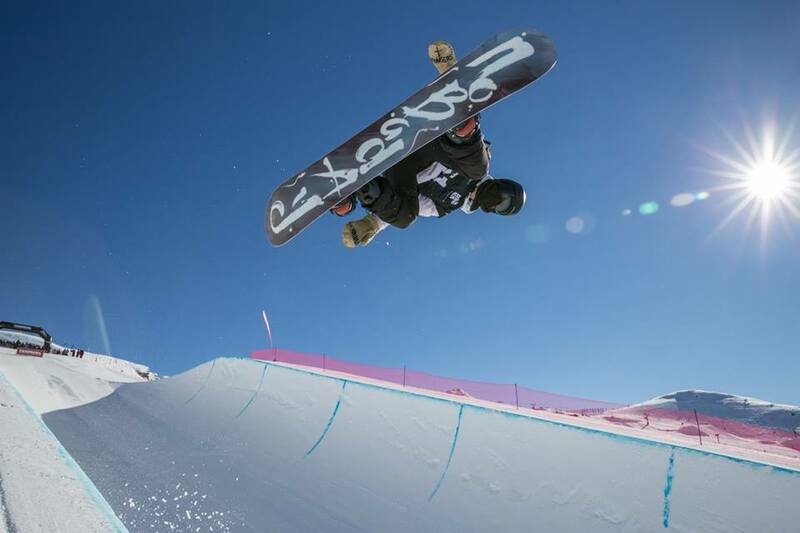 To be a member of WSF means entering a network of snowboard association that cooperate world wide for the sport development. 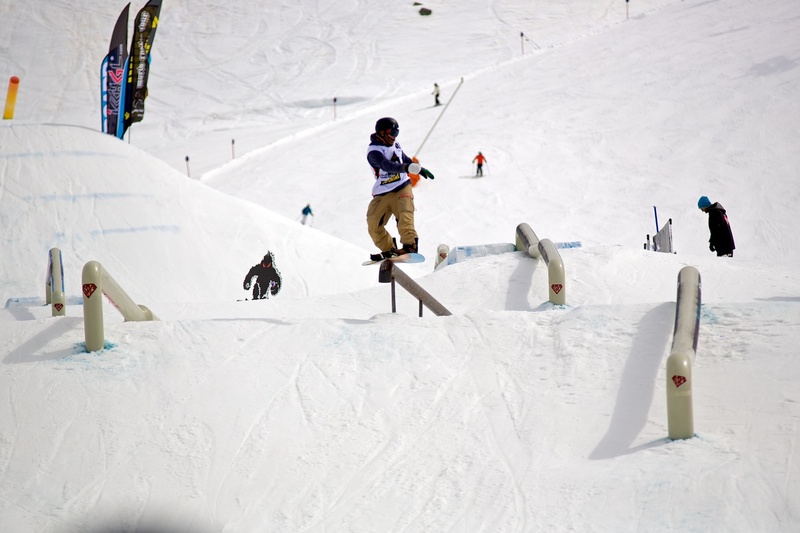 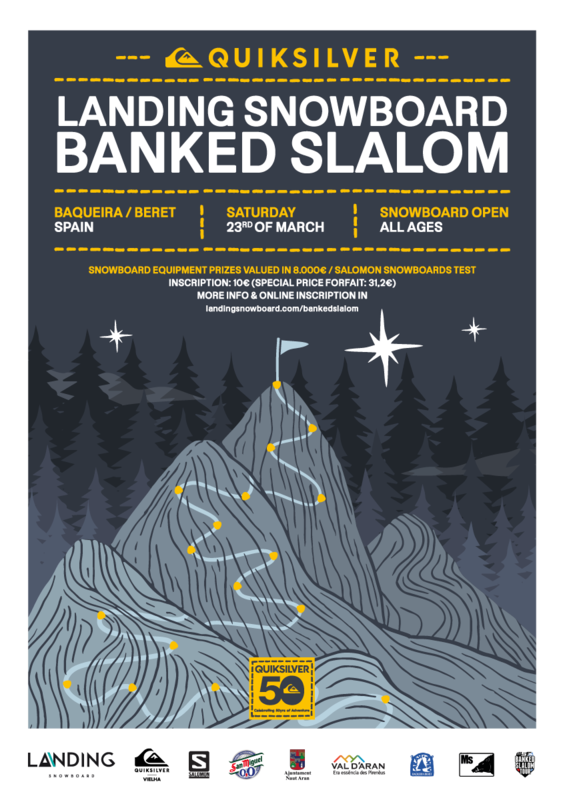 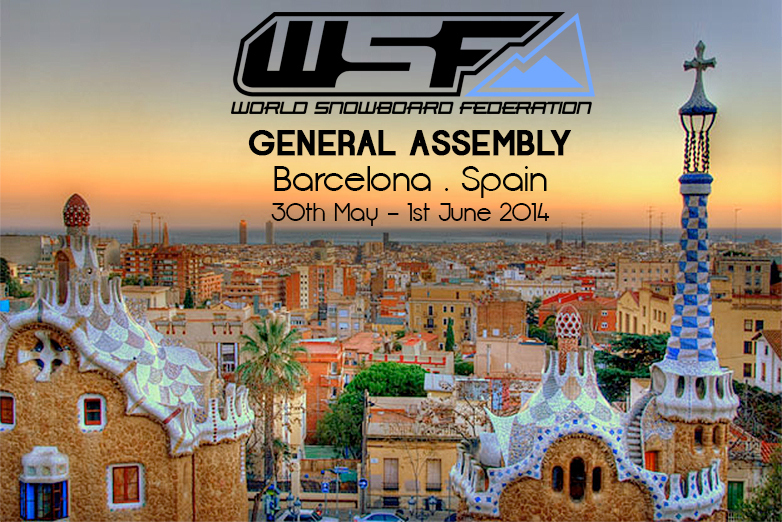 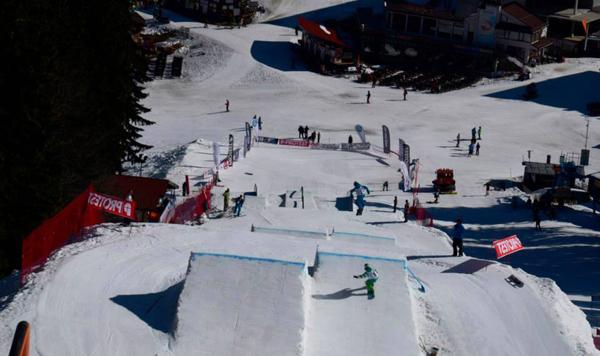 Members of WSF are national snowboard associations which find in it a source of inspiration and support for its members. 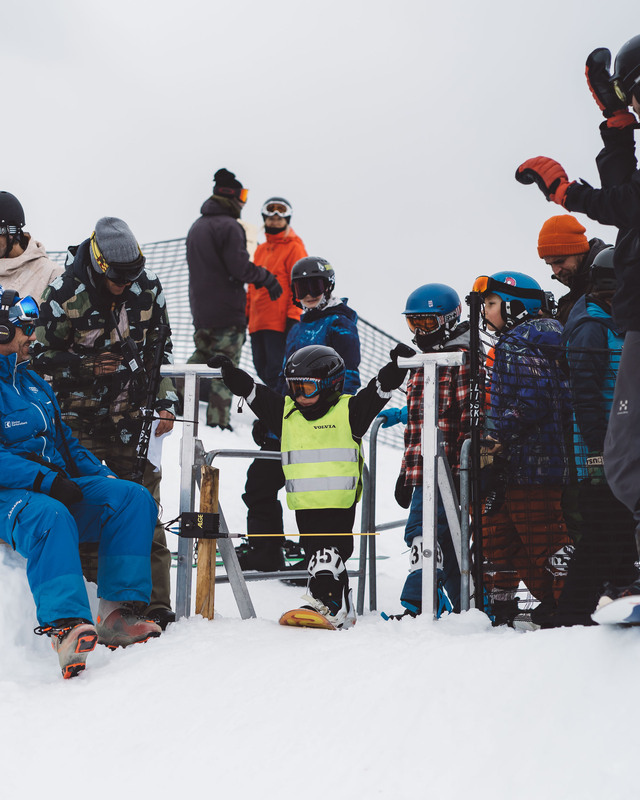 Hopefully, WSF can create added value for everybody involved in snowboard on national level and can offer ideas and initiatives as a result of being together in a network. 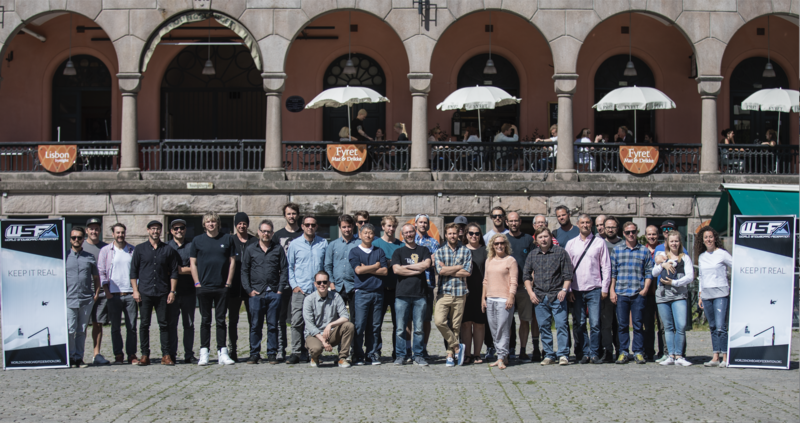 All this could not be a reality without being together in one organisation. 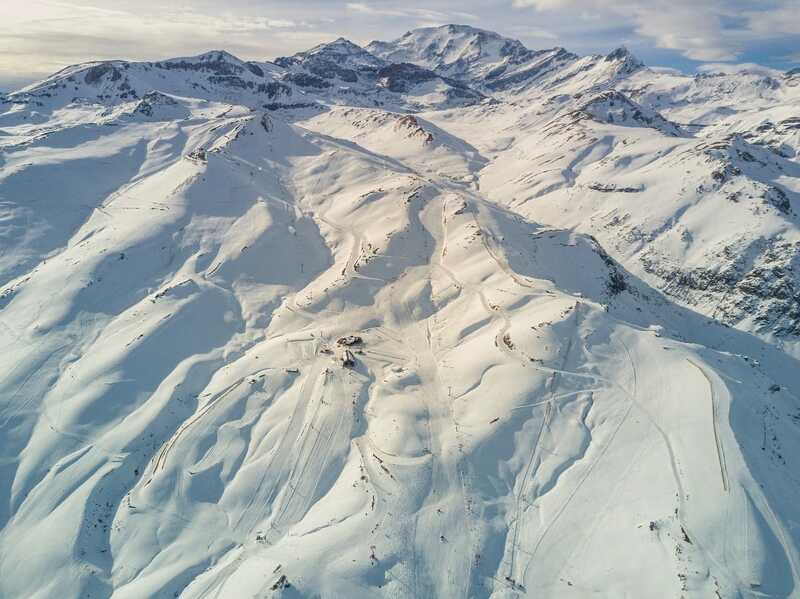 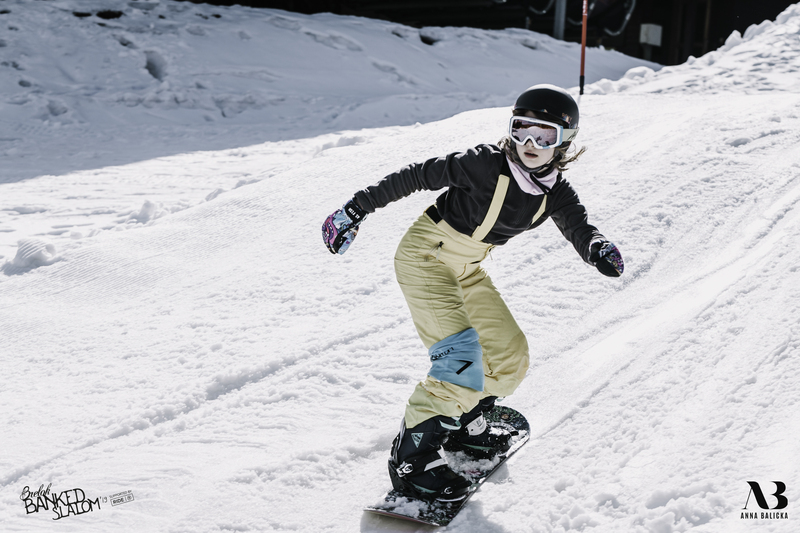 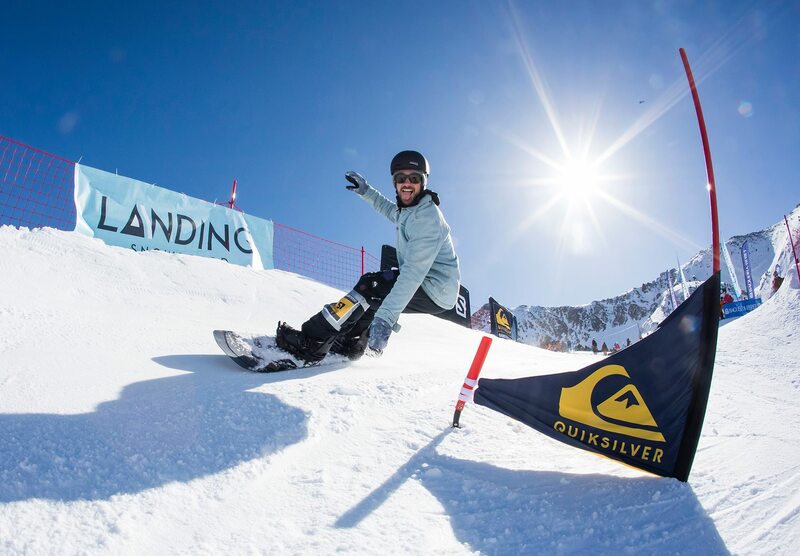 WSF will continually develop what member nations want, talking about in which direction snowboard is developed as well as the content of the activities and program offered. 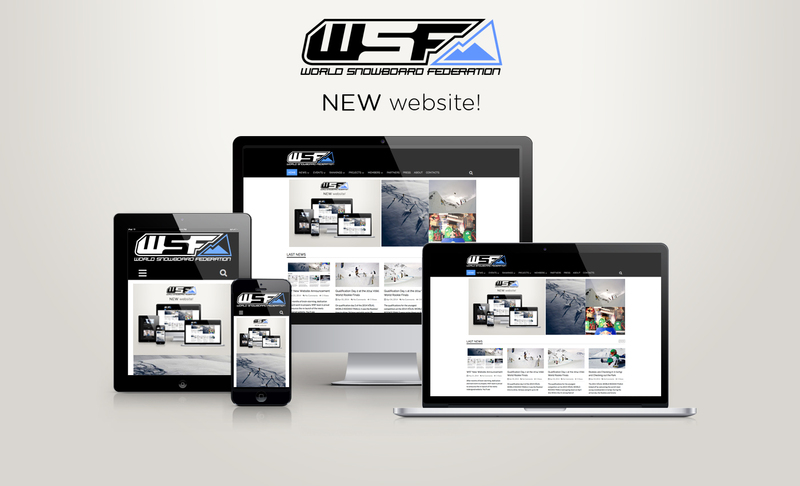 The development is done step by step and in the coming season WSF can offer different benefits for members.